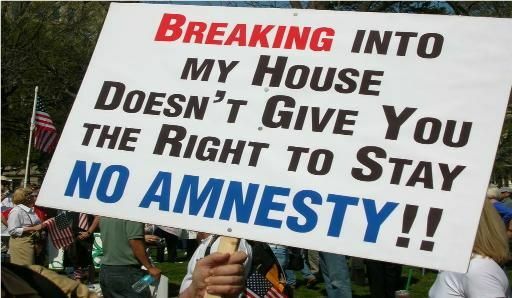 A long-term solution does not require amnesty. U.S. immigration law is a mess, and U.S. immigration-law enforcement is a worse mess. It is a fixable mess, if we wanted to fix it — but we don’t. It is not a mess that probably is fixable by Donald Trump. Trump is a fantasist nominated and supported by fantasists, and chances are excellent that those fantasies will come to an abrupt end on November 8. However the election turns out, we will be left with a mess. Much of that mess is a result of destructive political incentives and extraordinarily shallow political thinking. 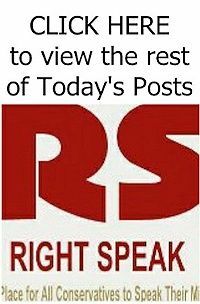 For example, we often are told that we “cannot” deport 11 million or so illegals in a matter of a few years, or at least that we cannot do that without relying on invasive, inhumane methods and policies. That’s probably true, but no serious person — I am afraid this excludes all of the major presidential candidates — has that as Plan A. Can we deport — or force the self-deportation of, to use the wrongly maligned term — most of the very large share of the illegal immigrants who are here mainly for economic purposes? Absolutely. Read the rest of this op-ed HERE. Trump will provide the hard line required once his admin starts negotiations with Congress. Let's quit pretending that a presidential candidate has the answer to every single nuanced problem with an overall policy. Trump will force the wall or fence to get built, which is the #1 answer, and caused so many corrupt people to try and stop him. Once you stop the flow of endless criminals and desperate people, then you can clean up most of the problem through attrition. Enforce the law, deport a half million a year, here illegally for various violations. Just as important, they need to stop or slow legal immigration. It appears we will get some help from Trump on at least trimming legal immigration levels.